Ola, an app-based cab aggregator, has reportedly announced that it plans to have five thousand bike driver partners under its firm in Hyderabad city in a phased manner. As per a press release, Ola is organizing a Bike Mela for three days in partnership with the government of Telangana, which solely aims to create two thousand new bike driver entrepreneurs. Reliable sources with the knowledge of matter state that the Bike Mela will witness the inclusion of financial institutions, Employment Office representatives, bike manufacturers, and service providers, who will simplify the process of starting-up for first-time entrepreneurs by offering deep discounts & special schemes. Sandeep Upadhyay, Business Head, Ola, was reportedly quoted stating that Hyderabad’s traffic dynamics have made Ola Bike a preferred choice to commute and the firm is thrilled to expand the offering & enable five thousand new bike entrepreneurs to meet the growing demand. Sunil Sharma, Telangana Transport Commissioner, put in his two cents, stating that Ola was rather excited to partner with the government of Telangana & support its efforts in generating livelihood opportunities for the youth through the Bike Mela. The Telangana Government is pleased to endorse Ola’s initiative to generate entrepreneurial opportunities for thousands of youth in the state, he adds. 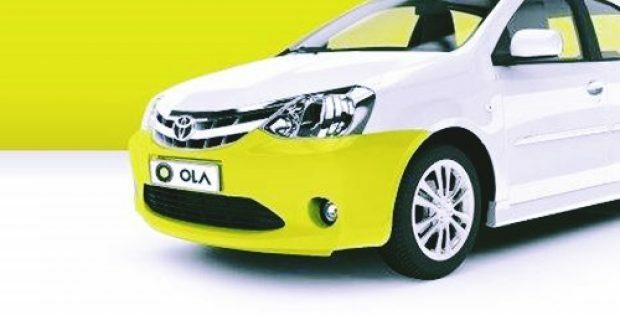 Ola Cabs, founded in 2011, by Bhavish Aggarwal & Ankit Bhati, headquartered in Bangalore, is an online transportation network firm, developed by ANI Technologies Private Limited. As of September 2018, Ola was valued at about $4 billion. The firm has expanded to a network of over 10,00,000 vehicles across 169 cities. 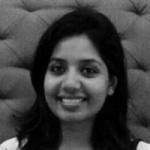 In November 2014, Ola Cabs diversified to incorporate autorickshaws on an experimental basis in Bangalore. After the experimental phase, Ola Auto expanded to other cities like Pune, Delhi, Hyderabad, Chennai & Kolkata starting in December 2014.